Imagine your brand’s message coasting smoothly down the street, catching the attention of those passing by. 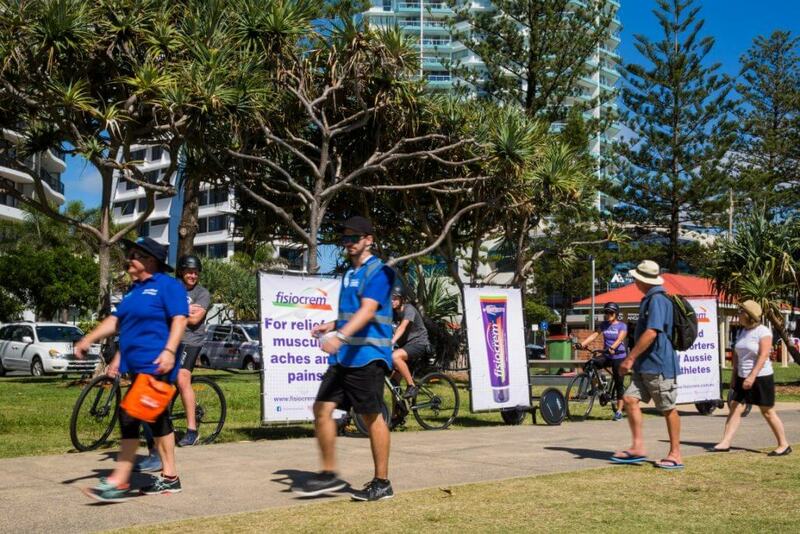 This is what our bike billboards Gold Coast and beyond can do for you! Our bikes can cruise down roads or be walked through high-density crowds. Whatever the situation, we can give you a level of access that was once unheard of. Not only will your key message be displayed on our sleek trailers, but our promo staff will be there to provide an extra level of face-to-face engagement. 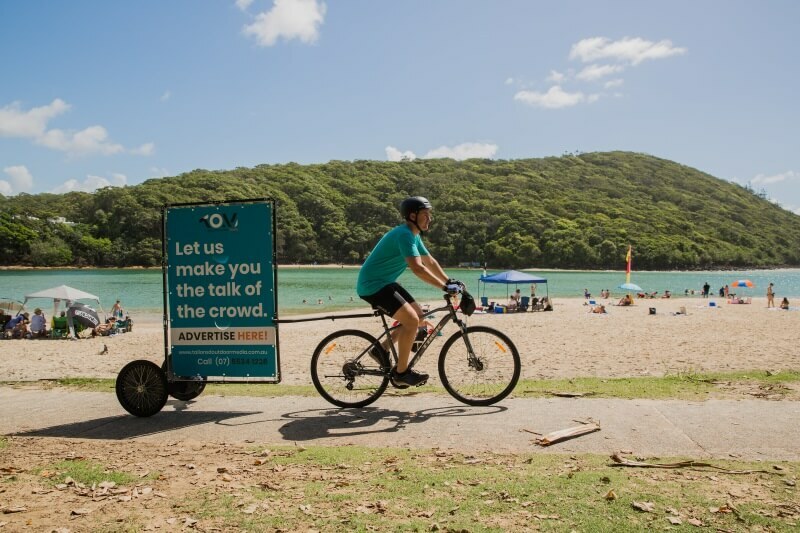 Contact our Bike Advertising Experts Today! Please provide as much detail as possible including dates, times, location and number of graphics so that we can tailor the perfect package to get your brand noticed.